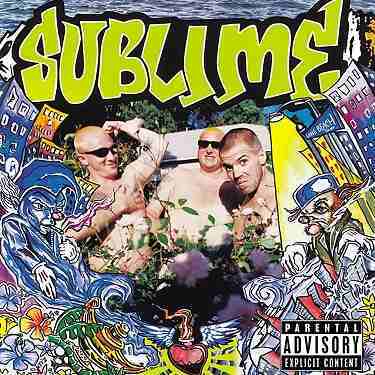 For the first time ever released on Vinyl LP is Sublime's acclaimed compilation album that followed the untimely death of the bands founder and leader, Bradley Nowell. When this album was released it featured old, new, remixed, and remastered tracks. Bradley Nowell had passed away shortly before the release of their Self Titled, major label debut and this is the album that followed shortly after.